Although Android P was just announced, it will take many months for it to arrive on any non-Google device. 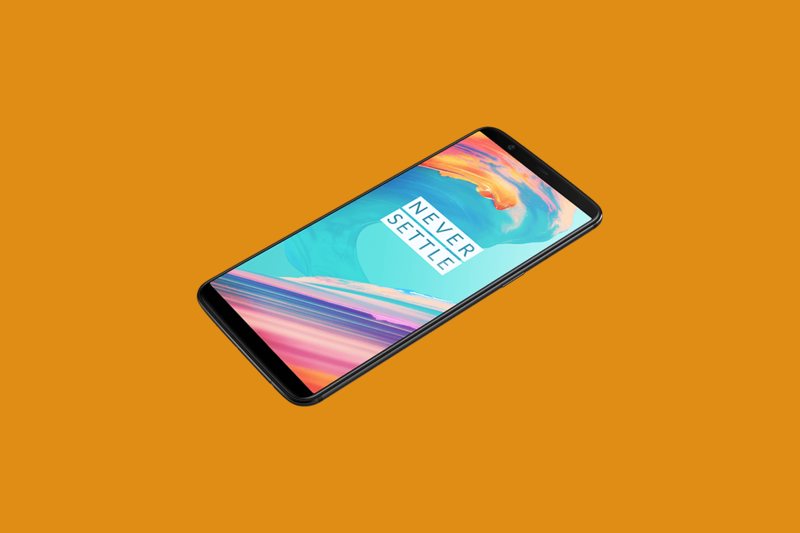 For the time being, it’s fair to say that Android 8.1 Oreo is still the latest release for every non-Google device, and now the OnePlus 5T can get a taste of the last Oreo release. 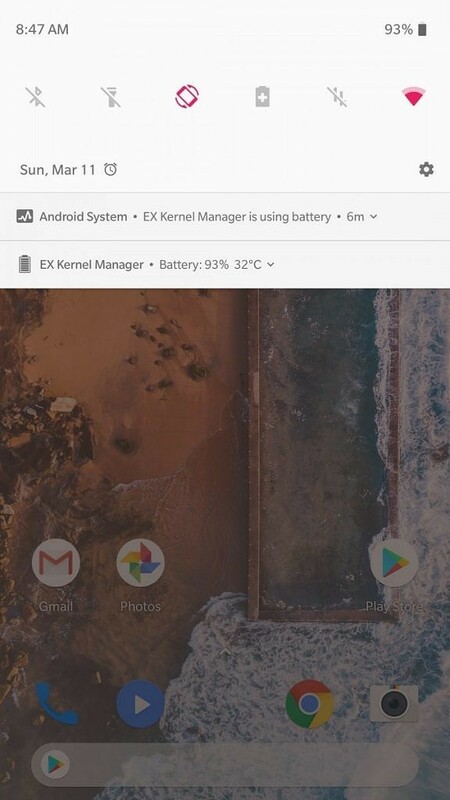 OxygenOS Open Beta 4 has recently been announced, and it brings the system to version Android 8.1 along with the February security patches. 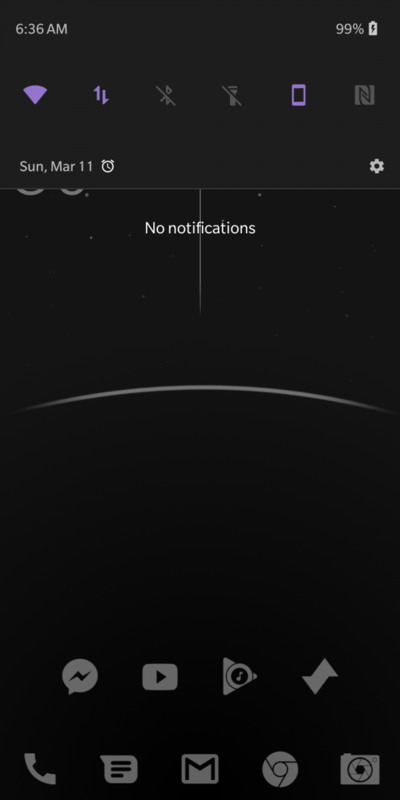 Some have been speculating that the space in the middle of the status bar is in preparation for the OnePlus 6’s alleged notched display, but we’ll have to hold out for better evidence before we can jump to any conclusions. The changes don’t seem that big, but the Android 8.1 Oreo update itself isn’t that much of an improvement over Android 8.0 Oreo—at least as far as user-facing features are concerned. 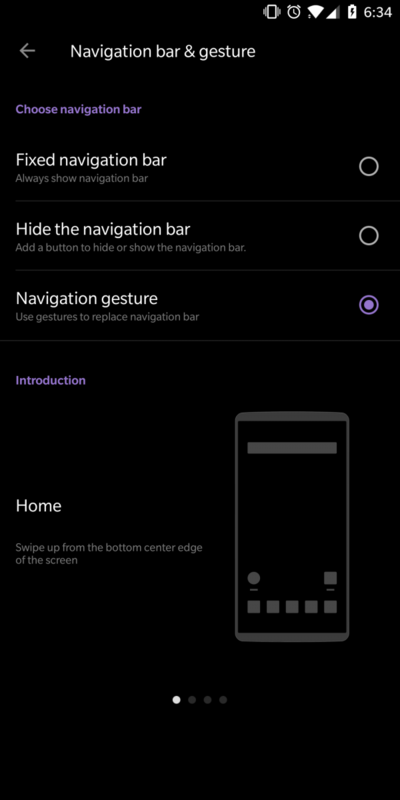 The most important features are the new automatic call answering gesture and the improvements to the iPhone X-style full-screen gestures that were previously added. If you were still holding out hope for an update to bring Widevine Level 1 so you can play Netflix and Amazon Video in HD, then you will be disappointed as you will still need to physically send in your device to OnePlus so they can implement the DRM. If you are already on the previous Open Beta, then you will receive this update via an OTA. Otherwise, the latest build can be downloaded from this page.